Throwback Thurs! Jodie Foster! Meeting The Silence Of The Lambs Star! Plus Desperate Housewives! Eva Longoria! Felicity Huffman! Dana Delany! Autographs! The Stunning Kate Beckinsale! 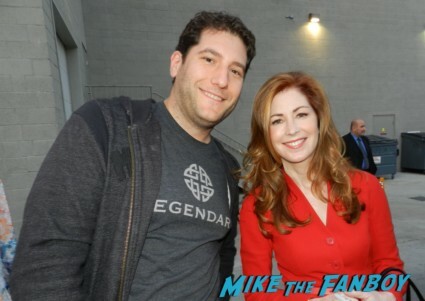 Meeting The Underworld Star Along With Dana Delany! Holly Robinson! Autographs! And More! 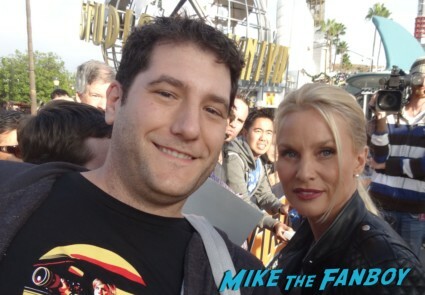 mike November 25, 2013 Desperate Housewives, Fanboying! Autograph Deal Of The Week! Desperate Housewives Star Teri Hatcher! Signed Photos For Charity! mike September 25, 2013 Autograph Deal Of The Week, Desperate Housewives, Fanboying! MTF’s Top Five Nathan Fillion Characters! From Buffy The Vampire Slayer To Castle To Firefly! Fillion Awesomeness! Teri Hatcher Awesomeness! Ace Meets The Desperate Housewives Star And Gets My Mini Poster Finished! Can You Saw Awesome! Wizard World Chicago! 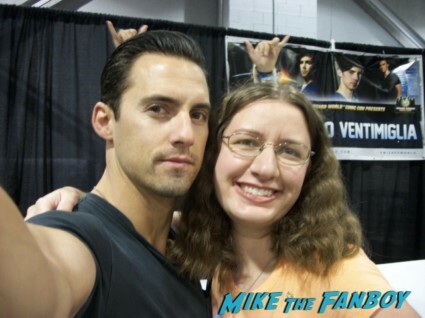 Melissa Heads To The Con And Meets Milo Ventimiglia! Aaron Ashmore! John Barrowman! Wil Wheaton! Autographs! And More! Special Guest August 17, 2013 Arrow, Conventions, Desperate Housewives, Fanboying! I just got this great recap from Wizard World in Chicago by MTF Reader Melissa! She had a great time and met some awesome people including Heroes star Milo Ventimiglia, Wil Wheaton, John Barrowman and Aaron Ashmore! I’m so glad Melissa wrote in and shared her experience! 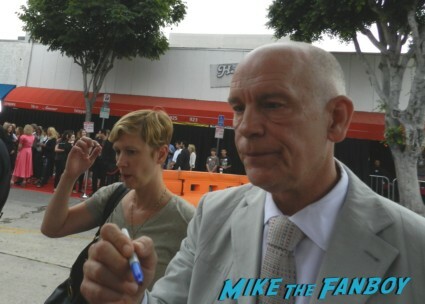 Red 2 Movie Premiere Report! Bruce Willis Is A Douche! But Mary Louise Parker Is Awesome! As Well As Helen Mirren! John Malkovich! Catherine Zeta-Jones! Autographs! Photos! And More! Happy Mary Louise Parker week! The second stop in my week long Mary Louise Parker adventure is the Red 2 premiere. Now, as you all know, I love me some Mary Louise Parker. I was excited about the Red 2 premiere, I wasn’t sure what to expect. It was like a bloodbath this week with cancellations. Man oh Man! More than 20 shows bit the dust and hit the television graveyard. It’s always so sad to see shows go. Plus I was hoping Elizabeth Perkins new series How to Live would get another season. TTM Bonus! Dallas Shares His Awesome Fanmail Successes! Britney Spears! Elizabeth Banks! Tim Allen! Amanda Seyfried! Ellen Burstyn! Vanessa Williams! Hilary Swank! mike May 8, 2013 Desperate Housewives, Fanboying!, Hunger Games, TTM Tuesday!